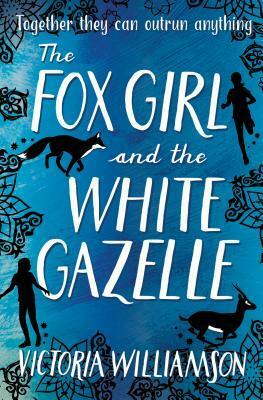 The Fox Girl and the White Gazelle is a middle grade novel that follows two girls as they begin to trust each other and develop a friendship. Reema is a Syrian Muslim refugee, and Caylin is a school bully with a difficult family life. They are united by the discovery of an injured mother fox and her newborn kits behind their apartment complex, as well as a shared talent for running. Difficult themes (war, death, bigotry, alcoholism, bullying) are treated honestly, in a manner appropriate for the book’s somewhat narrow target age (10-12). 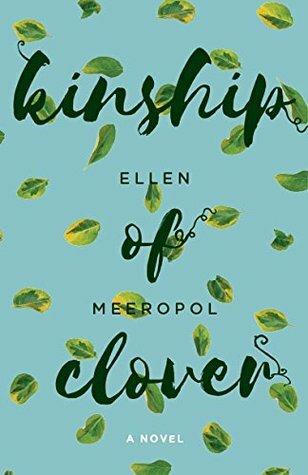 It’s a moving story told in Reema and Caylin’s alternating perspectives, with the mother fox’s perspective making periodic appearances in verse. 20% of the author royalties of The Fox Girl and the White Gazelle will be donated to support the Scottish Refugee Council.